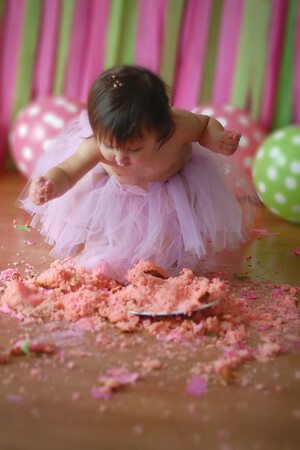 Something different, something fun, just because your turning one! These shoots are so much fun and the pictures are priceless. Sitting fee is $195. plus tax and you receive a $50 credit towards pictures from your on-line gallery. All jpgs can be purchased for $195. A beautiful cake from Goodie Godmother is an extra $25 and I supply the balloons. Call me today to book this extra fun shoot.